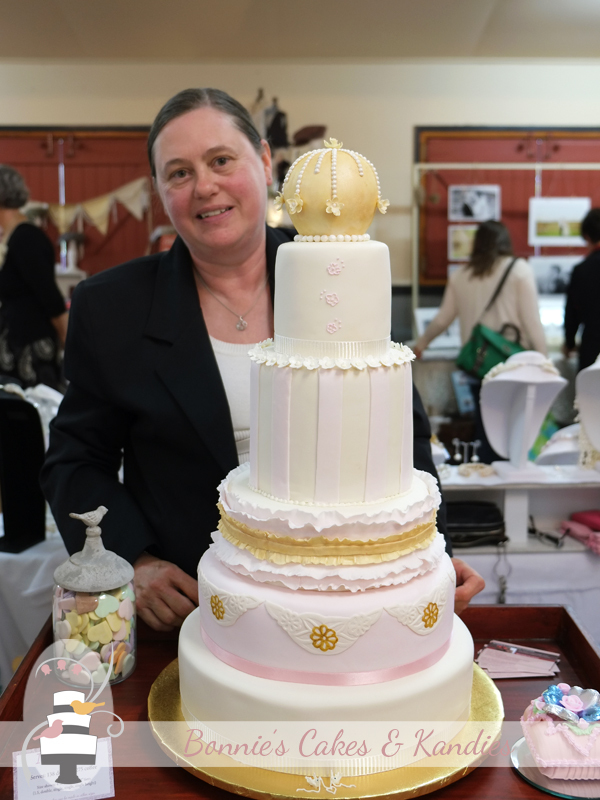 Serving the Gympie, Rainbow Beach, Sunshine Coast & South-East Queensland areas, Bonnie’s Cakes & Kandies is owned & operated by Bonnie, a professional wedding & special occasion cake decorator with over 30 years of experience. Bonnie’s Cakes & Kandies is the home of traditional handmade candy Easter eggs and delicious custom made cakes. My signature candy eggs bring much joy to Easter celebrations. Each egg is made entirely by hand from start to finish, with 8 great colours and flavours available. When it comes to cakes, I enjoy creating new and beautiful designs that reflect the personal style of my clients and bring a sweet touch to their celebrations. I’ve been making and decorating cakes professionally for over 30 years. By choosing Bonnie’s Cakes & Kandies, you can count on experience to bring you quality and superior products that look and taste superb. I operate from a council approved commercial kitchen located just north of Gympie, and primarily service from Rainbow Beach to the Sunshine Coast & Sunshine Coast Hinterland. Please contact me for a personalised quote – I’d love to create something special and delicious for your next event! If you’re wondering about the ‘K’ in ‘Kandies’, you can find out the reason for this deliberate misspelling by clicking here, or skip ahead to my latest blog post. 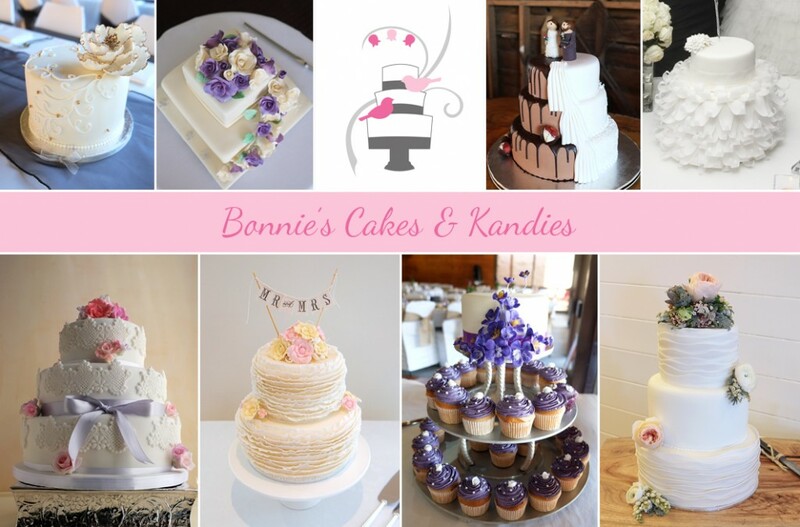 Bonnie’s Cakes & Kandies | Handmade candy Easter eggs, and custom made wedding & special occasion cakes to impress your guests and your tastebuds!